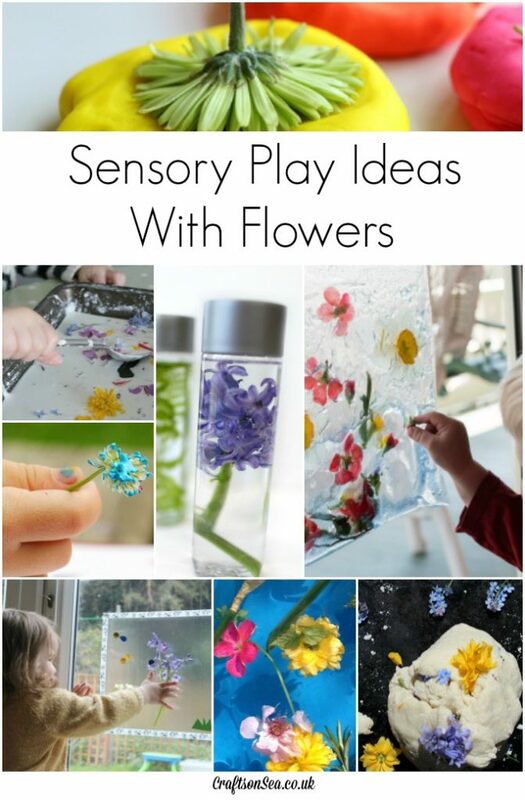 Recently we’ve been sharing a lot of sensory play ideas with flowers so I thought I’d round them all up as well as adding some great ideas from some of my favourite bloggers. Kids love playing with flowers, I think after being told that they can’t grab hold of everything in the garden or park getting permission to play with and explore them is really enjoyable. It’s a great way to celebrate the warmer weather too, plus, lets be honest, they all look kinda pretty and there’s nothing wrong with enjoying that either! 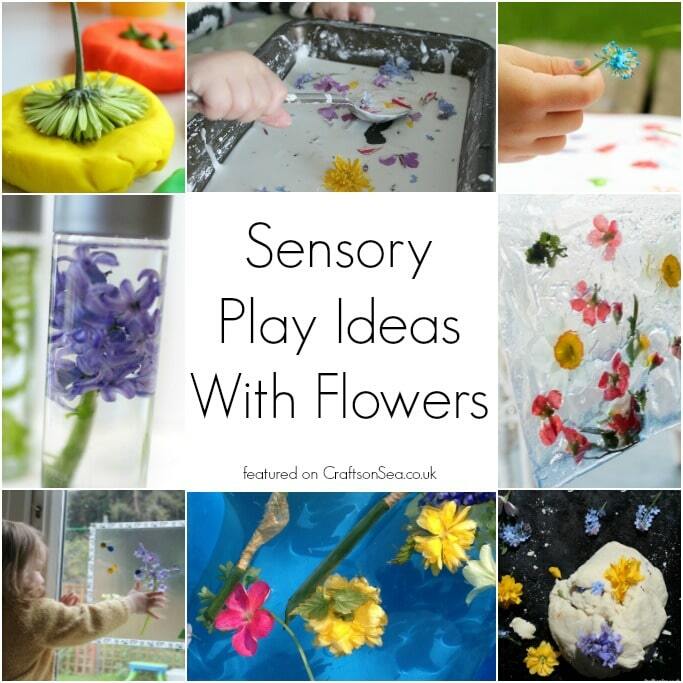 Love sensory play? Make sure you follow my board on Pinterest for loads more inspiration!